SRI’s signature “HEARTS” program is a grand entrance into your new community. 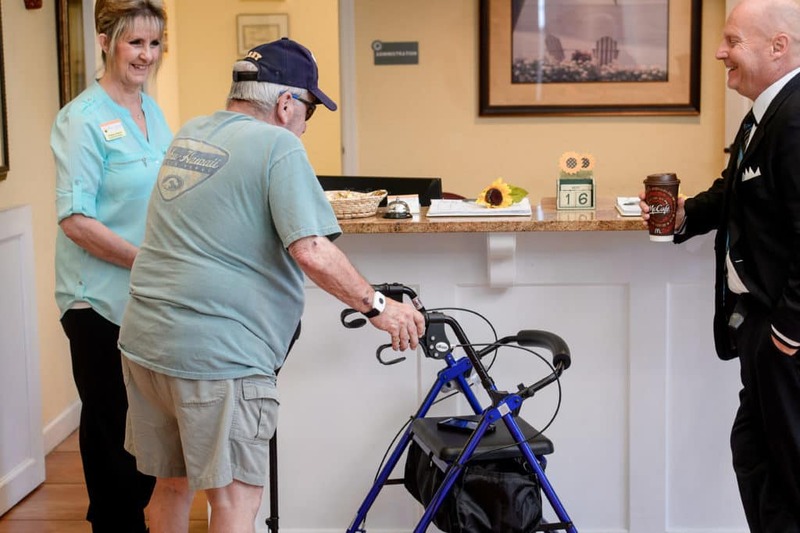 While the program is implemented differently in Independent Living, Assisted Living, Enhanced Assisted Living and Memory Care communities, the staff strives to ensure that transitioning into your new home makes you feel comfortable, stress-free and secure. Upon arrival, neighbors and staff will be eager to greet you. A welcoming committee will be ready to answer the questions you may have, and to serve as a resource for future questions. A Community Specialist will also greet and guide you through a variety of new and exciting activities, while giving you a tour and introducing you to new friends. 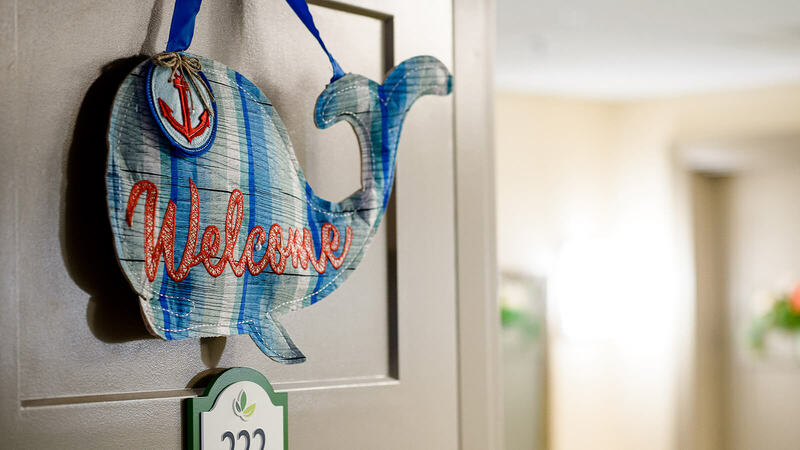 There are so many perks and surprises you will experience during your move-in day. Welcome to SRI’s personalized HEARTS program, and WELCOME HOME! We would love to show you around Sunflower Springs and have you meet our caring staff. Please contact us for an appointment or more information. Sunflower Springs offers the finest senior living experience for those needing assisted living services. Come see how our caring team can provide a wonderful home environment for you or your loved ones. and enjoy May rent free. Speak to a move-in specialist today!